Make your date night complete with a romantic dinner for two prior to the Get Your Marriage On! event. If you're new to the St George area or are looking for something romantic & new, here are a few restaurant recommendations to complete your evening. It's recommended you call ahead to check wait times or make reservations; you don't want to be late for the conference! Located on the Black Hill overlooking St George, the Cliffside Restaurant offers a beautiful view of the city. The food is delicious and the service is wonderful too. A local favorite. 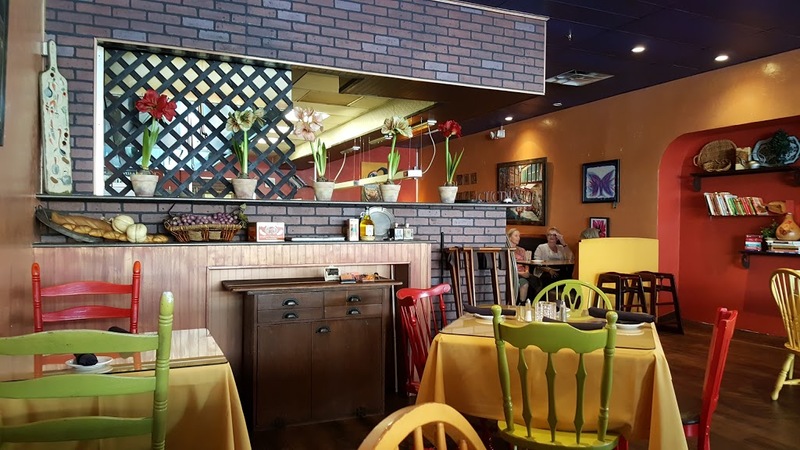 Family-owned Italian bistro serving delicious dishes in a warm, brick-accented space. 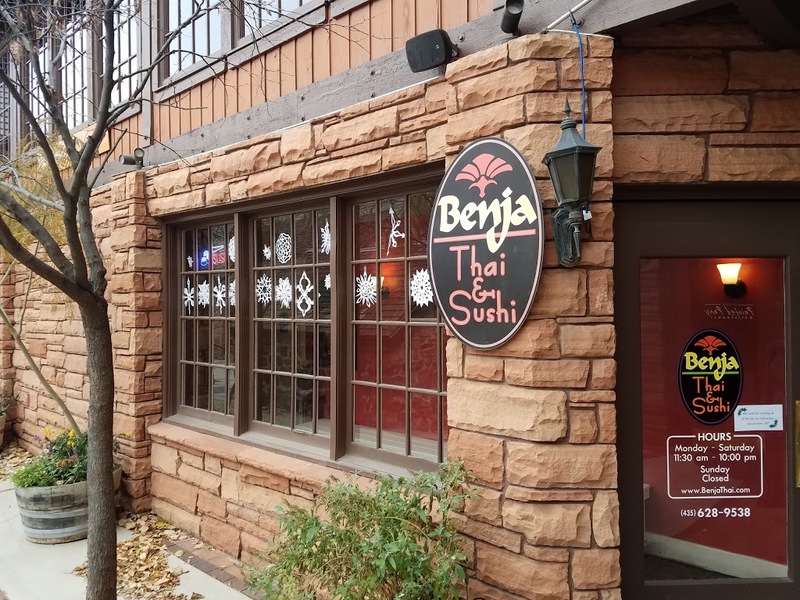 Located in the historic Ancestor Square, Benja's offers delicious asian food.